Expert-created, standards-aligned questions for all types of assessments, from formative to formal. Nationally normed and scaled scores to accurately measure progress. Real-world situations to demonstrate application of concepts. 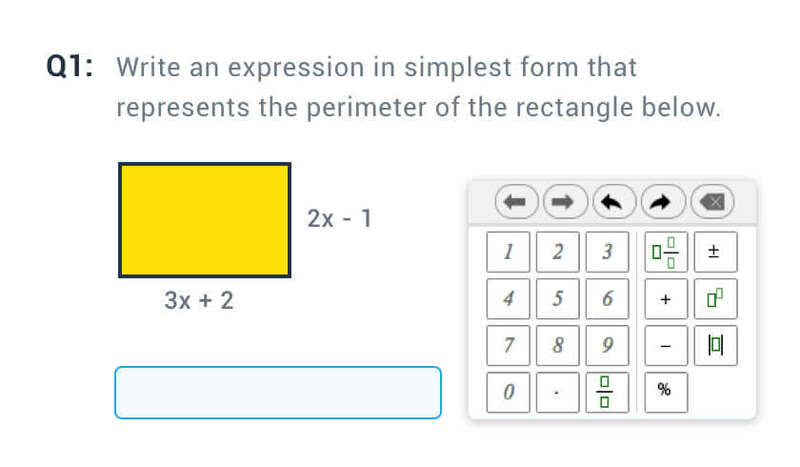 Adaptive platform for learning math. Based on a sophisticated model of math skills including thousands of data points collected as students work. 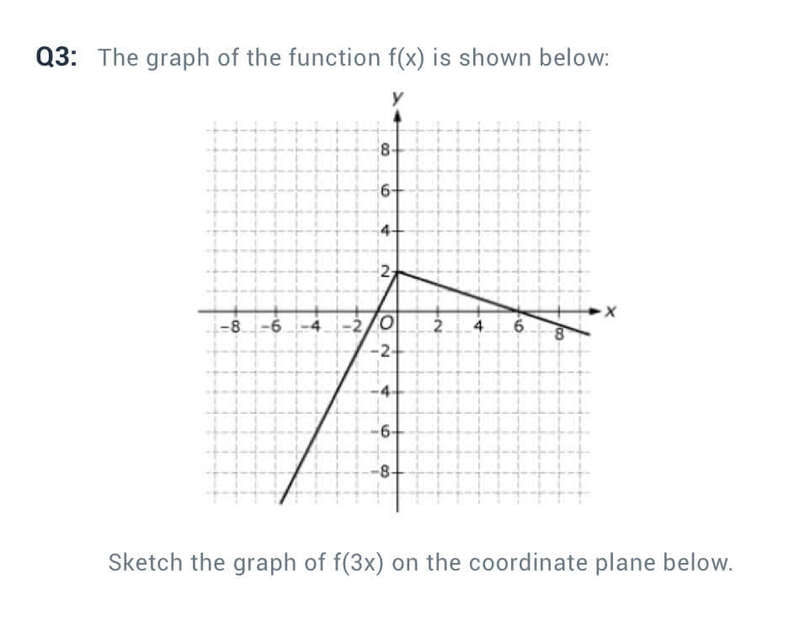 Available for Middle School and High School (Algebra I, Geometry, Algebra II and Integrated Math I-III). 5 interim assessments in Math, ELA and Science for grades 3-12. Mapped to high priority skills in state test blueprint. 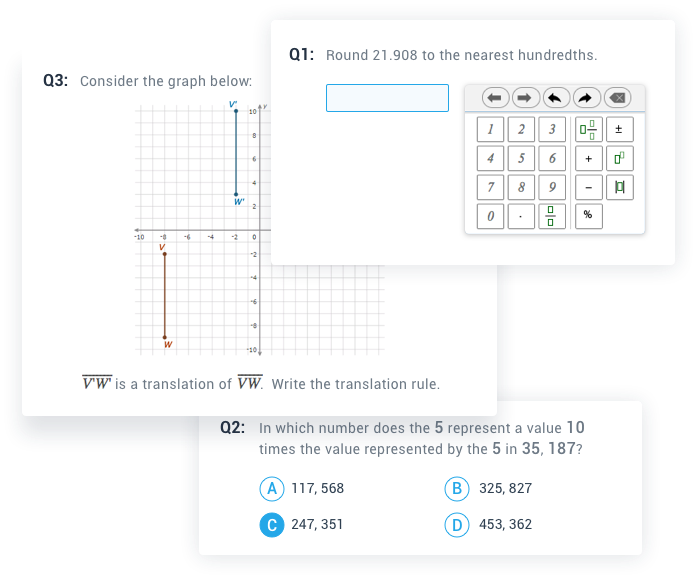 Technology-enhanced items delivered in the format of your state test. Custom aligned to your curriculum map. Administered in one class period for minimal interference to curriculum days.